Just as we feel the chill come winter time, so too do our furry companions! It's easy for us to rug up, but we often don't notice when our pets are suffering. We might think that their coats offer all the warmth that they need, but sometimes that's not the case. Each time you head out for a bounce on your trampoline, take notice of your beloved pet, and keep an eye out for the warning signs that can provide insight when something isn’t right. You can keep them safe and healthy this cold season by following our simple tips. 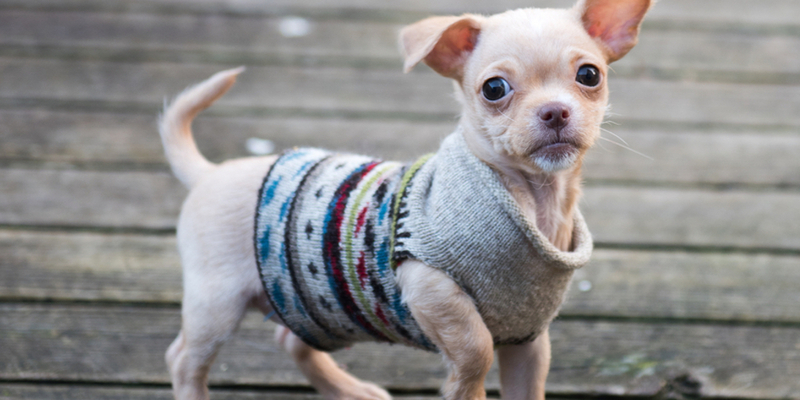 Even if your cat or dog has a thicker coat, they'll still likely need a little extra warmth come winter time—especially if you live in one of our colder states. Specialised pet coats are lined with an additional layer of wool or fleece, which will insulate their bodies and keep them cosy and protected from chilly winds—particularly important during early morning walks. As is the case with all mammals, colder weather means that your pet requires more energy to keep their body functioning and warm. If your pet must remain outdoors during winter, it might be worthwhile to increase their kilojoule intake, to ensure that they have enough energy to stay comfortable. It’s a good idea to have a chat with your vet about whether your pet may require more food this season. If you do have to leave a pet outside during the day, ensure that they have an enclosed and protective outdoor shelter. Keep the shelter opening small to prevent cold air from rushing in, and line it with a comfortable, cosy pet bed that they can curl up inside. The warm underside of a car can be an inviting place to curl up under for a neighbourhood cat. Before starting up your vehicle and driving off, always have a peek underneath to that there are no little friends taking refuge there. If the weather is particularly windy or cold, it’s best to bring your pet indoors. Keep an eye out for shivering, sleepiness, anxiousness or signs of burrowing. If the symptoms don’t ease once your pet has been brought inside, they could be suffering from hypothermia. In this instance, it’s best to call your vet immediately. 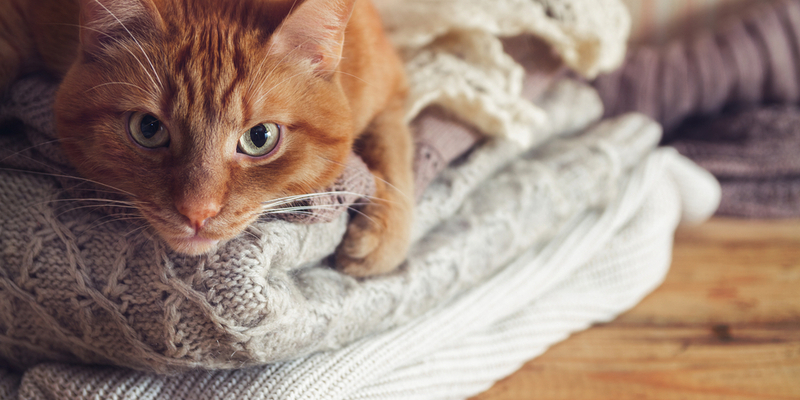 How do you keep your pets safe and warm during winter? We'd love to hear your tips and stories!